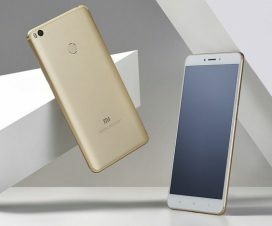 Xiaomi on Thursday launched a new smartphone dubbed as Redmi Note 6 Pro starting at Rs. 13,999 in India. 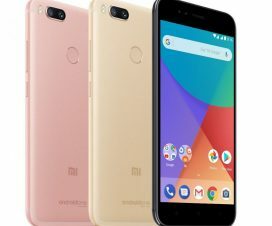 It is the successor of Redmi Note 5 Pro which was announced earlier this year starting at the same Rs. 13,999 price tag. The latest Redmi Note 6 Pro has very little upgrades to that of Redmi Note 5 Pro design and specifications. The latest offering from Xiaomi has a 6.26-inch 19:9 display, Snapdragon 636 SoC, 4000mAh battery and runs on MIUI 10 out-of-the-box. Read-on for complete specifications and features overview of Xiaomi Redmi Note 6 Pro. The dual-SIM Redmi Note 6 Pro flaunts a 6.26-inch (2280 x 1080 pixels) Full HD+ 19:9 2.5D curved glass display with Corning Gorilla Glass protection on top. It is powered by a 1.8GHz octa-core Snapdragon 636 processor coupled with Adreno 509 GPU and 6GB / 4GB of RAM. The device features hybrid dual SIM support and runs on Android 8.1 Oreo based MIUI 10 OS. 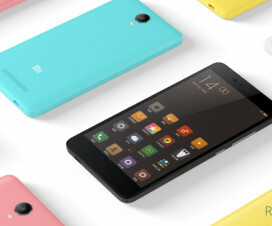 It has 64GB of internal storage, if required more you need to use a microSD card. 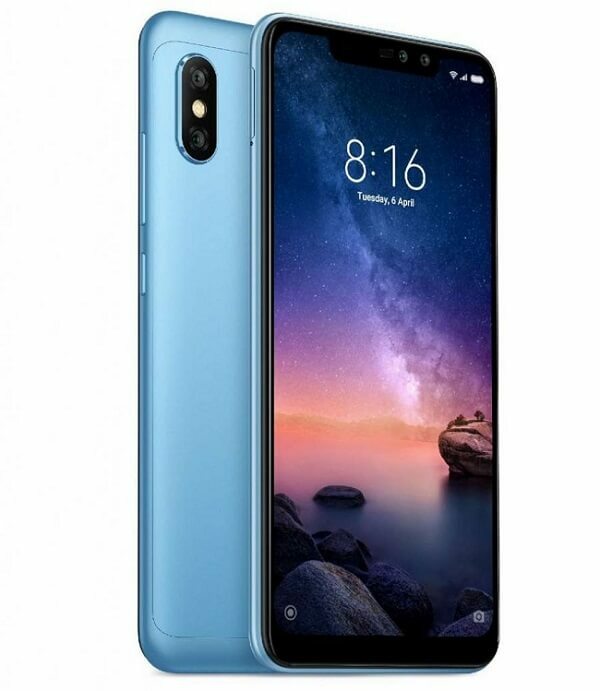 In terms of optics, the Xiaomi Redmi Note 6 Pro bears a vertically aligned dual rear camera setup with a 12-megapixel primary sensor – coupled with f/1.9 aperture and 1.4-micron pixel size – and a 5-megapixel depth sensing secondary sensor. These also features Dual Pixel Autofocus, EIS, AI Scene detection, and AI Portrait 2.0. On the front, there is a 20MP primary camera accompanied with a 2MP secondary camera. Connectivity options available within the device includes 4G VoLTE, Wi-Fi, Bluetooth v5.0, GPS, a Micro-USB port, and a 3.5mm headphone jack. The Redmi Note 6 Pro is just 8.26mm thick and weighs 182 grams. It is powered by a 4000mAh battery with Quick Charge 3.0. The Xiaomi Redmi Note 6 Pro comes in Black, Blue, Rose Gold and Red colors, is priced at Rs. 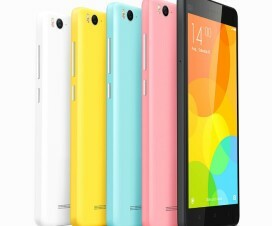 13,999 for the 4GB RAM with 64GB storage version and the 6GB RAM with 64GB storage version costs Rs. 15,999. It comes with a protective case in the box, Rs. 2400 instant cashback in the form of vouchers and up to 6TB Jio 4G data. The device will be up for grab on Flipkart, Mi.com, and Mi Home. Xiaomi also scheduled the Black Friday sale tomorrow at 12noon across these platforms for which the Redmi Note 6 Pro will be available for Rs. 12,999 for the 4GB variant and Rs. 14,999 for the 6GB version. Also users with HDFC bank credit/debit card holders will get additional 500 off tomorrow.